Sustainable streets, historic preservation, access to transit, diverse mix of uses and engaging public spaces. 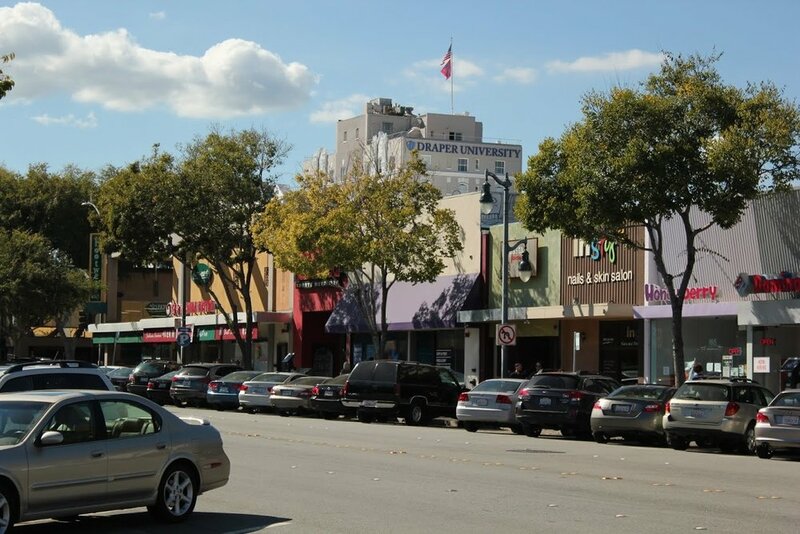 What does Downtown San Mateo mean to you? Join the conversation as the city of San Mateo kicks-off the process to confirm the vision for your downtown and the land use and circulation policies that support it. Building off of the momentum from past outreach efforts (highlighted in the short video below), the San Mateo community is invited to learn about the planning process and work with us to develop a roadmap that will guide future downtown improvements. Please stay tuned and visit the Events page to learn about upcoming events, and review project background information and deliverables on the Resource page. We look forward to receiving your input! Meeting materials and the summary from the second Community Workshop held on August 28, 2017 are now available. Meeting materials from the third Taste & Talk Forum held on August 1, 2017 are now available. The summary from the third Pop-Up Workshop held on June 11, 2017 is now available. The summary from the second Pop-Up Workshop held on May 24, 2017 is now available. Meeting materials from the second Taste & Talk Forum on April 24, 2017 are now available. The results of the City's online engagement efforts are now ready to view! Meeting materials from the first Community Workshop on March 29, 2017 are now available. Meeting materials from the first Taste & Talk Forum on February 8, 2017 are now available. Meeting materials from the Kick-Off Event on January 23, 2017 are now available.